FIRE is committed to keeping administrative costs as low as possible. 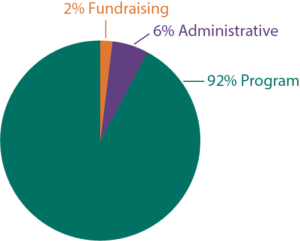 In 2017, 92% of all income went directly to program expenses. FIRE’s extensive accounting procedures in Mongolia, Nepal and the United States make sure that every penny is accounted for and tracked. This ensures that FIRE makes the most of every donated dollar, maximizing your support through efficient and responsible fiscal management. The links below are for our 501c.3 IRS tax-exempt determination letter, annual reports, and IRS Form 990s. 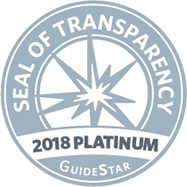 You may visit Guidestar for additional information. For more information about FIRE’s values or Why to Choose FIRE, please visit the respective pages.